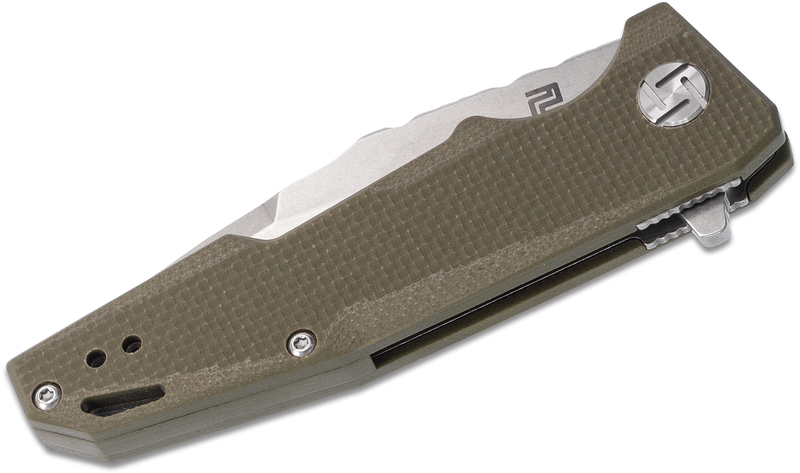 This ArtisanCutlery Predator is a compact, mid-size flipper. 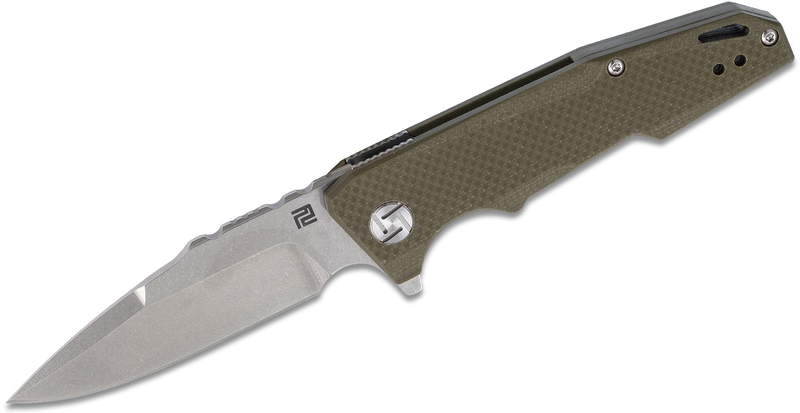 The handle is comfortable in the hand, while the finger choil allows for a comfortable forward grip. 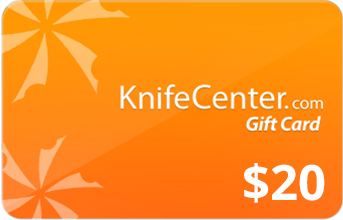 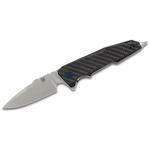 The blade is 2.76" and crafted from D2 tool steel. 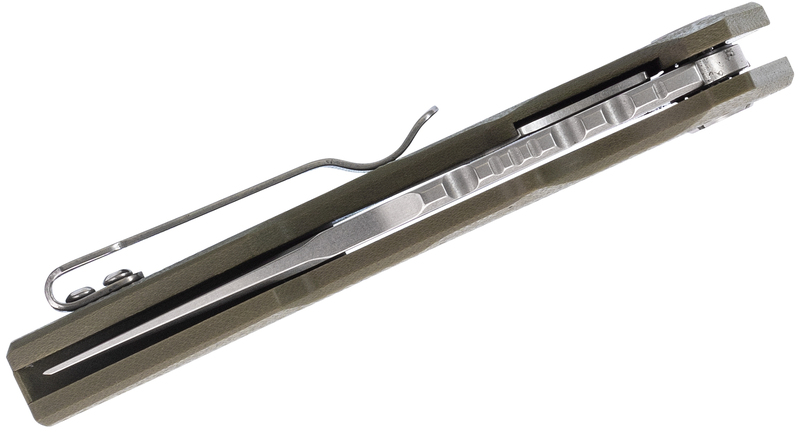 This air-hardened, semi-stainless tool steel is more corrosion resistant than other high carbon steels due to its high chromium content and offers a good mix of toughness, wear resistance, and edge holding ability. 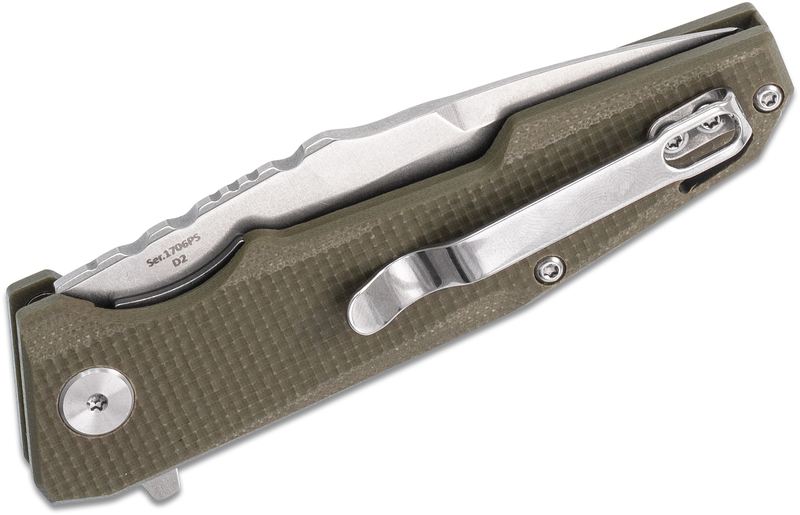 The handles are made from textured G10 scales over stainless steel liners and include a stainless steel pocket clip set up for right or left-hand tip-up carry. 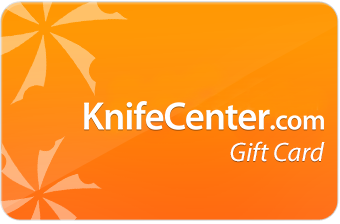 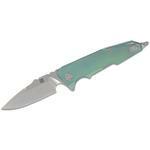 Hey, I wanted to share "ArtisanCutlery Predator Flipper Knife 2.76 inch D2 Stonewashed Drop Point Blade, Green G10 Handles" with you from KnifeCenter.